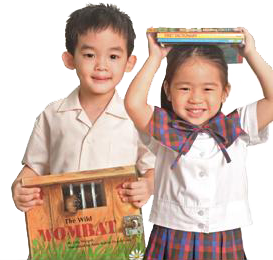 PAREF Southdale Preschool Cebu - Now Accepting Applicants! 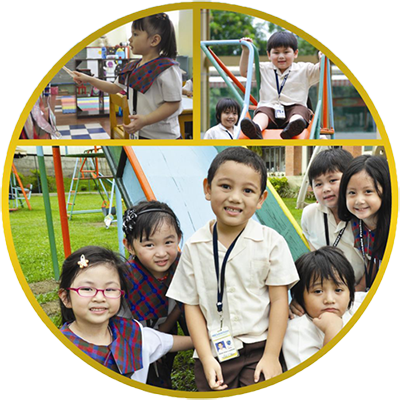 Southdale Preschool lays the foundation for successful, well-rounded children who are intellectual, spiritual and socially responsible in the service of humanity by fostering academic excellence, best parent partnership and character building. Welcome to PAREF Southdale Preschool! 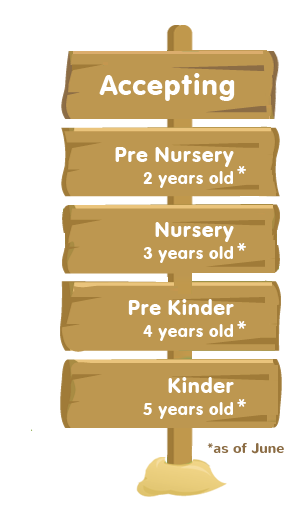 PAREF Preschool was established as early as 1986 by PARENTS for PARENTS who value their role as their child’s primary educator. 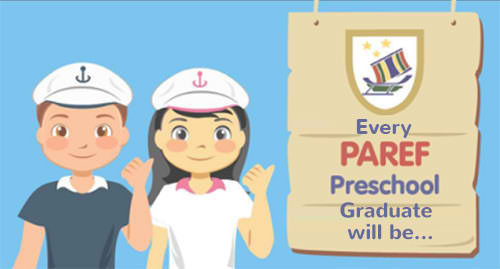 Now with six preschools sharing the same vision, each PAREF preschool aims to be like a child’s second home where a strong foundation for academic and character formation is forged between the school and parents. We pride ourselves with spearheading and institutionalizing HOME SCHOOL COLLABORATION yet unparalleled by other preschools. Explore our website and discover what the PAREF system is all about.